Located in Sonoma County’s Geyserville, Virginia Dare Winery celebrates the myths, people, places and history that shaped American winemaking. The story of the Virginia Dare Winery began with North Carolina’s first commercial winery, Medoc Vineyard, which opened in 1835. Two businessmen, known as the Garrett brothers, purchased the property in 1865 calling it Garrett & Company. 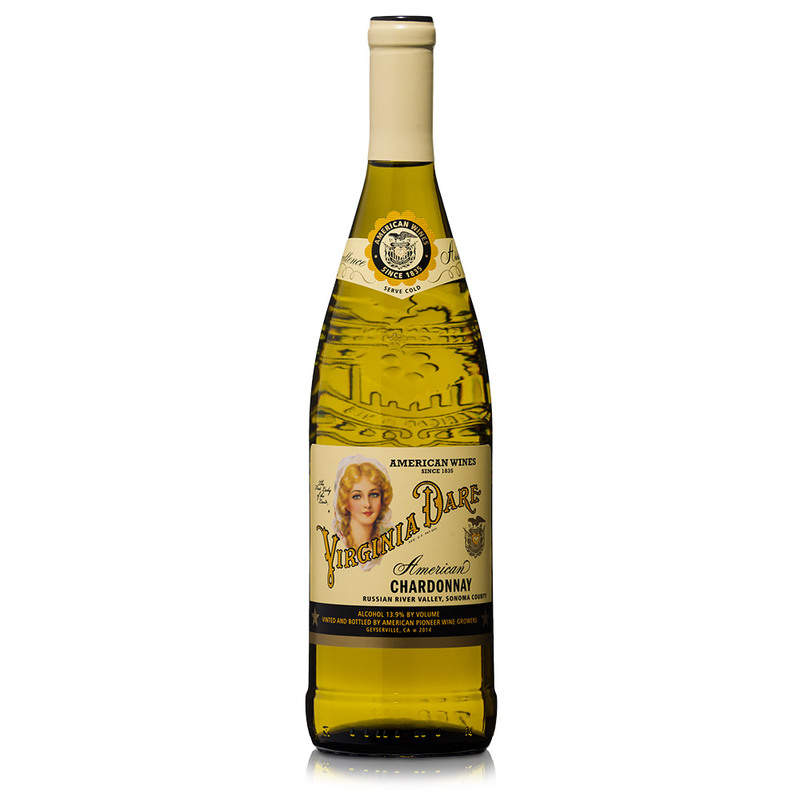 They began producing the Virginia Dare label, which quickly became one of the nation’s top selling wines. 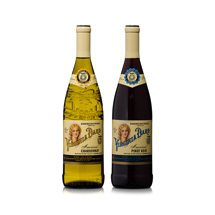 The Family Coppola has revived the vintage charm of the original line, building exquisite new wines worthy of carrying forward Virginia Dare’s legacy. We use varietals known to thrive in California soils, combined with contemporary winemaking techniques and the classic American spirit that Virginia Dare represents. 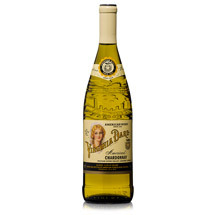 The Virginia Dare Showcase Wines are inspired by Virginia Dare herself. Born in 1587 to English parents in the Lost Colony of Roanoke, Virginia’s story is linked to the myth of the White Doe and the origins of wine in America. 2015 not only marks the fourth consecutive season of exceptional fruit quality in California, but also saw the earliest harvest on record. Early bud break and persistent dry conditions coupled to form a lighter than normal crop. Excellent weather throughout the growing season along with lower yields resulted in fruit with intense concentration and beautiful aromatic qualities. The Russian River Valley is an ideal environment for vineyards thanks to a unique combination of powdery clay soils, diurnal temperatures along the river basin, and a nightly incursion of fog creating a cooling effect which helps the fruit retain its natural acidity. 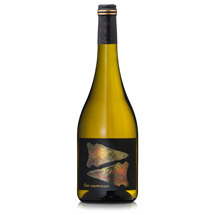 Each vineyard lot contributes traits that reflect its exact place of origin that, when blended together, create a Chardonnay that is balanced and complex. 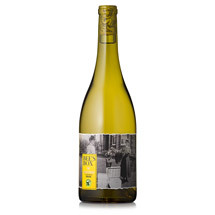 Fruit from the warmer reaches of the valley add tropical tones, while grapes residing in the cooler regions provide citrus notes, structure, and intensity on the palate. Clove and lemon, as well as a buttery character. Its luscious palate flaunts apple, peach, and pineapple flavors with a hint of spice from the 10 months it spends in barrel. Volume and texture give this wine depth that is elevated further by a long beautiful finish.